Promote interest in the study and preservation of the military history and military heritage of the people in or from Madison County, Alabama. 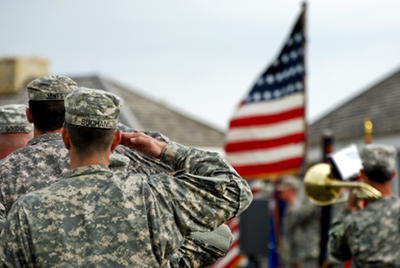 Inspire a better appreciation and understanding of the part our military forces have played in the development of our nation, and thus encourage a renewed dedication to patriotism and respect for our flag. Conduct, promote and encourage research of members of the armed forces and the military heritage Madison County, Alabama. Compile and maintain the military historical archives for Madison County, Alabama. Honor individual citizens of Madison County, Alabama, who have served in the armed forces and were awarded medal(s) for valor, since Madison County, Mississippi Territory was created December 13, 1808.